'Don't be evil' is a phrase which is associated with the search giant, Google. The same can be found in Code of Conduct section of the Corporate Governance. Many of them across the world use Google for more than just Search. With the explosion of Android platform Google has got a foot hold into the millions of devices in our day-to-day usage. Even though they claim that they do not track individual behaviours. We will never know how the scheme of things work with companies. After the advent of various Social Networks, people are broadcasting their lives constantly throughout the day via various digital avatars freely than ever before. The platforms are competing for User Engagement by innovating their UX or providing unlimited data for photos & videos. Anything free drives many users to use such services. While the companies are looking to maximize profits based on user activity on their sites, the Governments have other motives. The Govts would like people to use such services as we are now beginning to see that they want to mine the data. 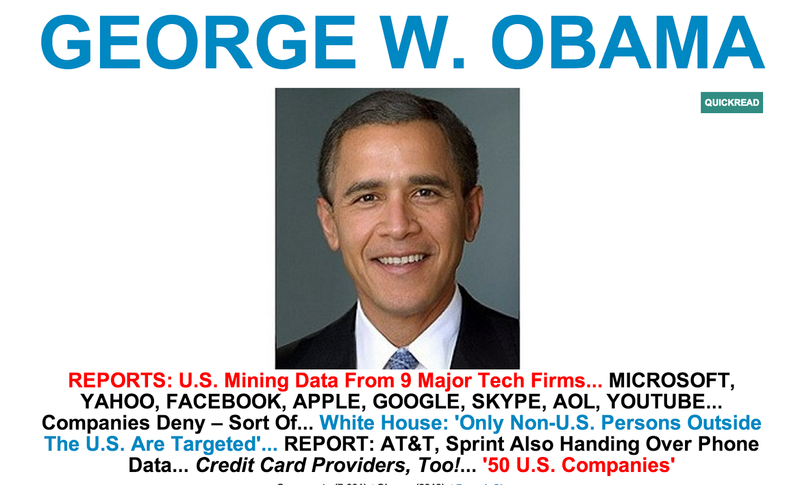 Governments' defense for snooping would be protecting national interests & securing the country. Governments across the world have been making requests to many companies to comply with law of the land to share data on need per basis. You can see how Google complies with various requests from Governments across the world in their Transparency Report. While Google & Facebook have been forced to remove content from their sites in India last year. While people in the US were shocked by revelations that US Govt is collecting phone records of many Americans who are customers of Verizon. You can read the Verizon Court Order. 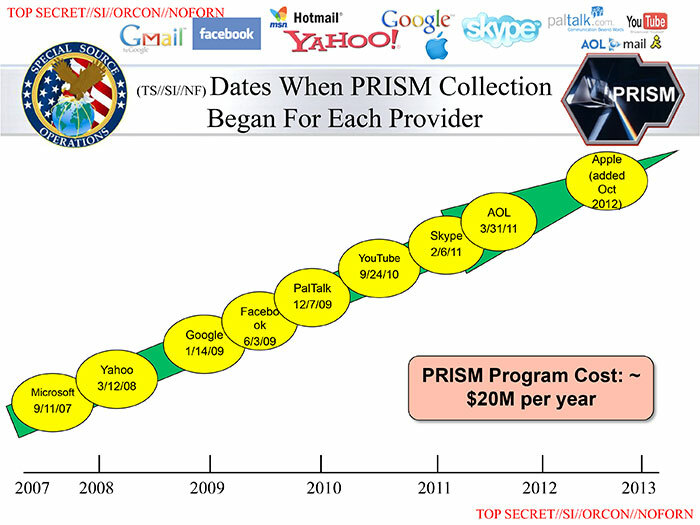 Later in the day NSA's PRISM program was exposed, all of us need to concerned about our digital privacy. 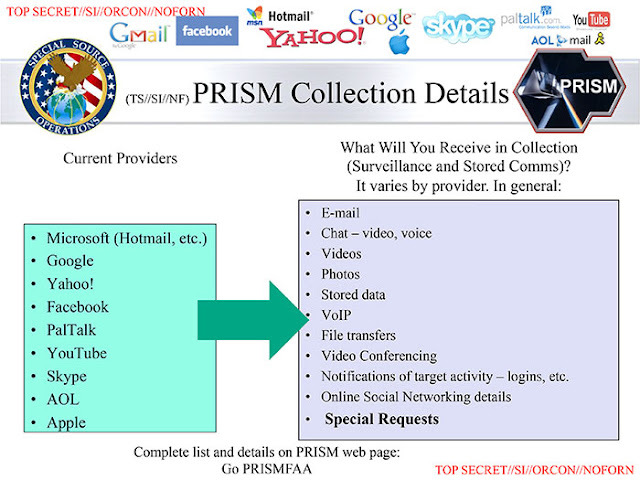 Washington Post explain how NSA uses PRISM for data collection or mining from the Servers of 9 Major Internet companies. Another article from Washington Post covers the whole thing in more detailed manner. The eavesdropping program is detailed in the form of PowerPoint slides in a leaked NSA document, seen and authenticated by the Guardian, which states that it is based on "legally-compelled collection" but operates with the "assistance of communications providers in the US." Each of the 41 slides in the document displays prominently the corporate logos of the tech companies claimed to be taking part in PRISM. However, senior executives from the internet companies expressed surprise and shock and insisted that no direct access to servers had been offered to any government agency. You can read more about the denial from the tech giants on Guardian. Indian Govt isn't far behind in developing a system which lets them snoop on their citizens either. Off-late have come across online campaigns on various social networks against ICMS. Indian Central Monitoring System(ICMS) is being implemented by the Government of India(GoI) this year. GoI started implementation from April 2013. For now, it will be linked to the Telephone Call Interception System (TCIS) setup to monitor voice calls, SMS and MMS, GPRS, Fax Communications on landlines, CDMA, GSM and 3G networks, and video calls. You can read & support the STOP ICMS campaign here. We would like to believe that we live in a Democratic setup where freedom is the beacon. After discovering that such programs exist for monitoring people, all in the name of providing national security. I wonder how different are we - Indians or Americans - from the Chinese. Democracy is just another sugar coated pill which we would like to believe offers something better for "We the People". We now have statements from the CEOs of Google & Facebook on the PRISM. 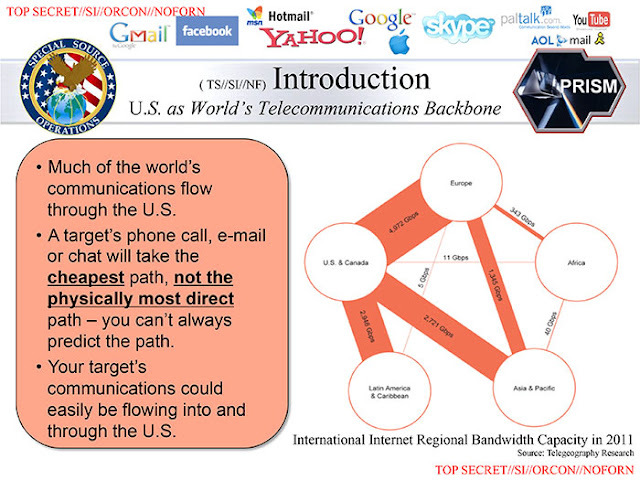 Who is speaking the truth, NSA's presentation showcase the companies who have joined against the passage of time or those who run these Companies? Facebook is not and has never been part of any program to give the US or any other government direct access to our servers. We have never received a blanket request or court order from any government agency asking for information or metadata in bulk, like the one Verizon reportedly received. And if we did, we would fight it aggressively. 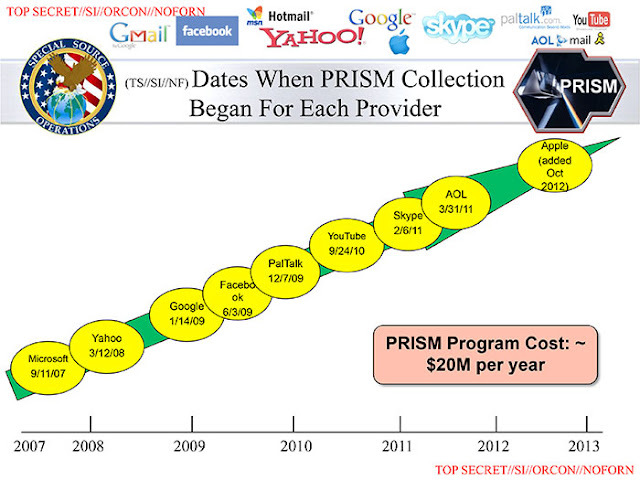 We hadn't even heard of PRISM before yesterday.